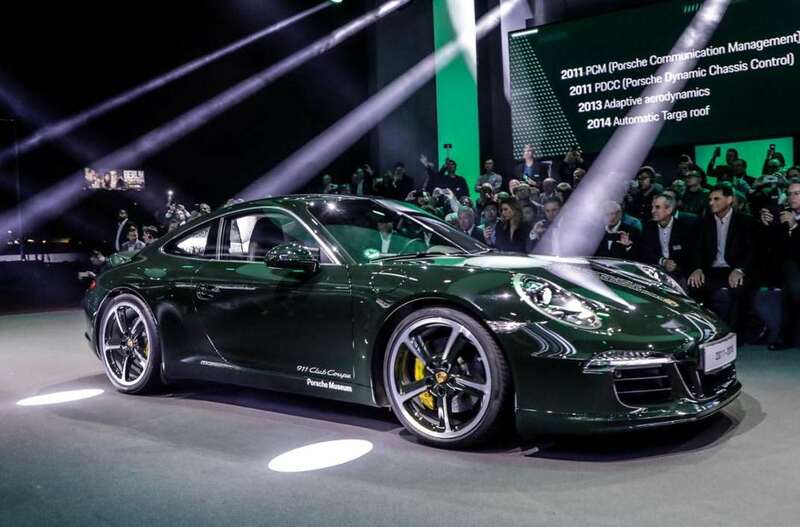 Porsche unveiled the 8th generation of the 911, more powerful, more emotional, and even more efficient. 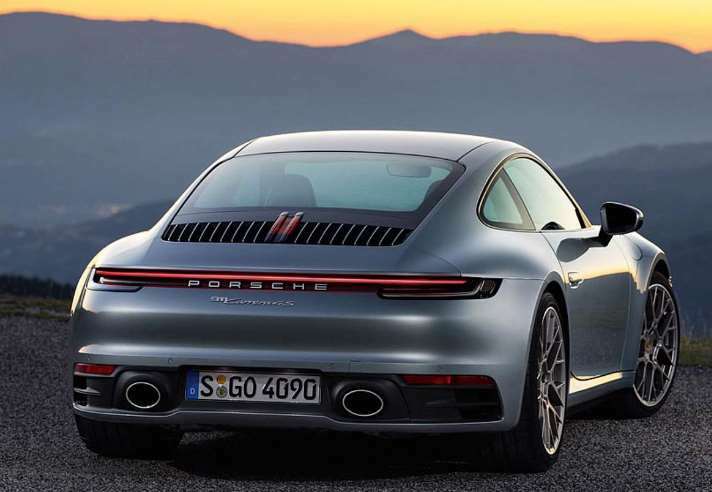 The next generation of flat-six turbocharged engines has been further developed and is more powerful than ever before, with 331 kW (450 PS; 911 Carrera S: Fuel consumption combined 8.9 l/100 km; CO2 emissions combined 205 g/km; 911 Carrera 4S: Fuel consumption combined 9.0 l/100 km; CO2 emissions combined 206 g/km) in the S models. The drive efficiency has been increased by way of an improved injection process and a new layout for the turbochargers and charge air cooling system. The power is delivered by a newly developed eight-speed dual-clutch transmission. 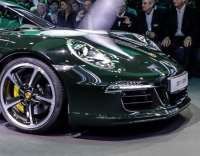 The top speeds are now 308 km/h (Carrera S*) and 306 km/h for the Carrera 4S all-wheel-drive version. 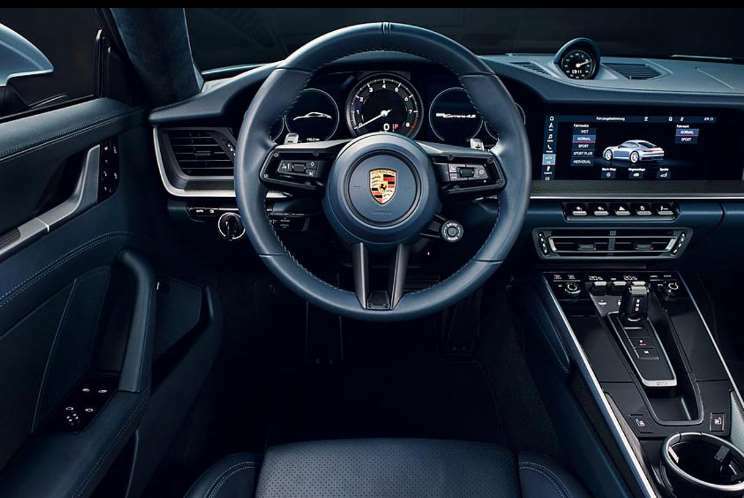 Additional highlights include Porsche Wet mode to make driving on wet roads even safer, Night Vision Assist with thermal imaging camera, as well as comprehensive connectivity that uses swarm intelligence. 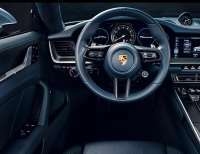 The offering is completed by three exclusive digital services: the Porsche Road Trip app for extraordinary journeys, the Porsche 360+ personal assistant, and the web-based Porsche Impact emissions calculator. The exterior design is familiar and yet unmistakably new. 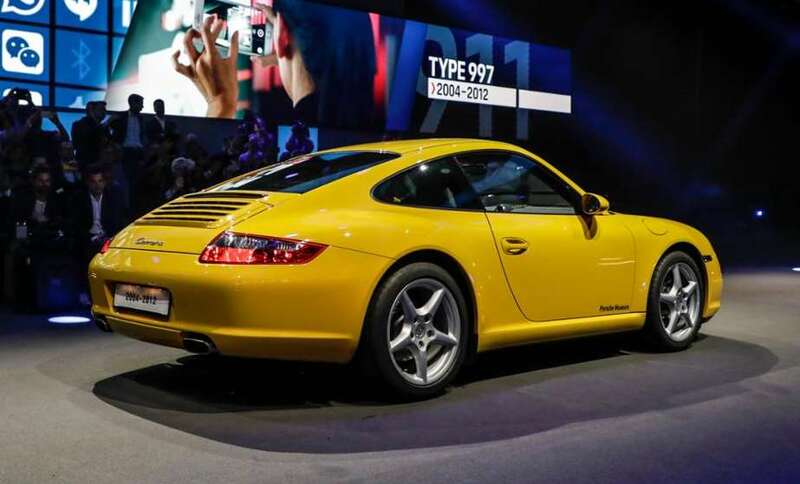 The eighth-generation 911 is wider, more assertive, and more advanced. Wider wings arch over the large 20-inch wheels at the front and 21-inch wheels at the rear. The rear-wheel-drive models now match the bodywork width of the existing all-wheel models. Their rear body is 44 mm wider. The front end of all models – now 45 mm wider – revives a traditional feature of earlier 911 generations: a forward-extended bonnet with a distinctive recess in front of the windscreen.